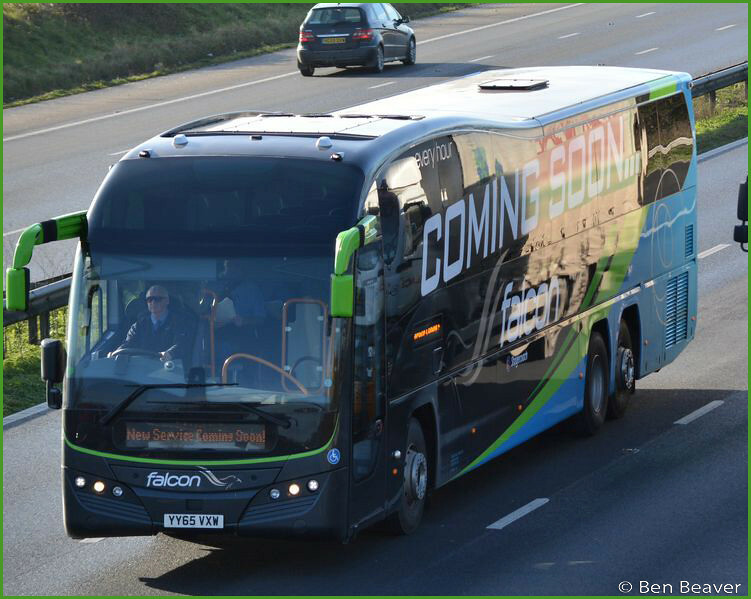 Stagecoach are making good use of the striking looks of their new Falcon coaches as they continue training /route learning in the lead up to the new route starting next month. Seen travelling Northbound on the M5 at Sampford Peverell this morning, presumably heading to Bristol on driver training duties was this pair of Plaxton Elite bodied Volvo B11RT's from the Stagecoach South West fleet. 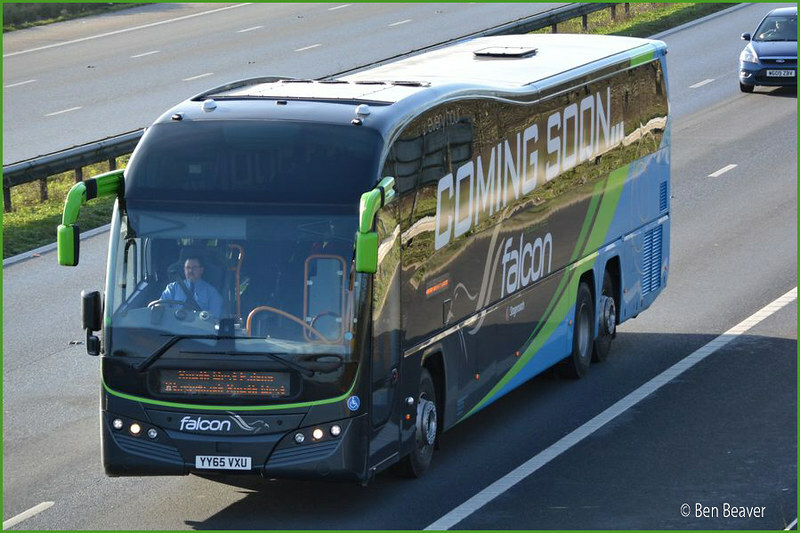 The pair will be used on the new 'South West Falcon' route which starts operations on February 14th. It is expected that some of these will be on display in Plymouth this morning outside the Guildhall alongside the launch of the new bus fleet for Plymouth. Hopefully if the weather improves just a bit I will have pictures tomorrow! I like that even the destination blinds say coming soon! Very Stagecoach and very Un-First like.Good luck to Falcon though I do wonder if at a quid the first two weeks whether they'll be enough seats as it would not be good to leave people behind. Saw the nice new Stagecoach buses outside the Gildhall, very nice I must say, also been fortunate to catch new decker on the 1 today, lovely and great WIFI that actually works. Have to say I think these buses look great in Stagecoach colurs, much better than the mono-tone 'flash' citybus colours. What next for Stagecoach??.. I reckon there is a fair bit more to come in the city after the Falcon has launched! I want to really support this service, but really disappointed that with a little over 2 weeks to launch date, there is no timetable, details on fares (other than £1 launch fare) and no other marketing than one page on their website. Obviously SC are committed to the new service, but unless people know about the Falcon, no one will fly it! 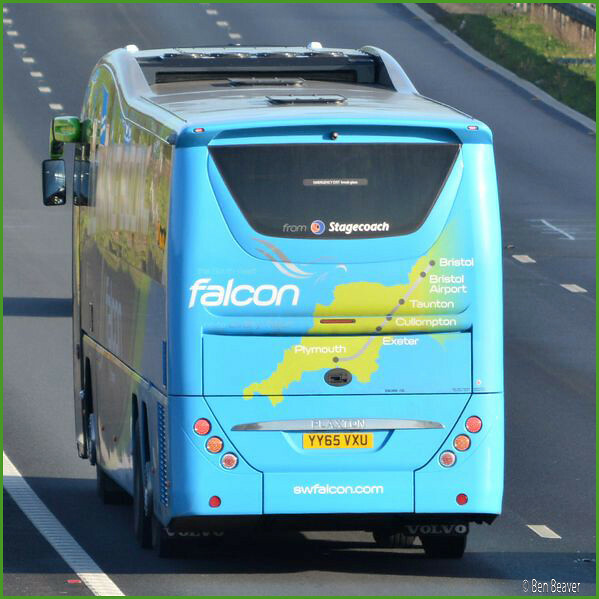 To View falcon timetables go on stagecoach Plymouth website and type in search FLCN and there they are!! 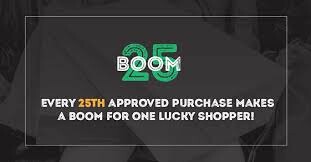 Still 2weeks to go .Patience will be rewarded. For timetable. Go on Stagecoach Plymouth website. Timetables... type in FLCN and hey presto there it is. Fares I believe will be from £7.50 single but typically around £20 single £25 return! Confirmation early next week. Going else where or reserve fleet.You know Chesterfield has got about 10 56plate buses parked at the back of the yard.